Experience on a farm. 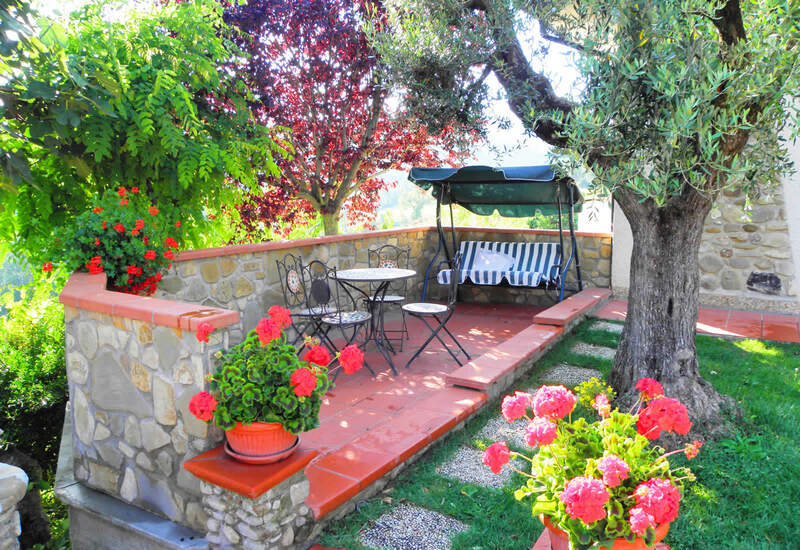 Close proximity to all the most beautiful cities of Umbria. Cleanliness and courtesy.